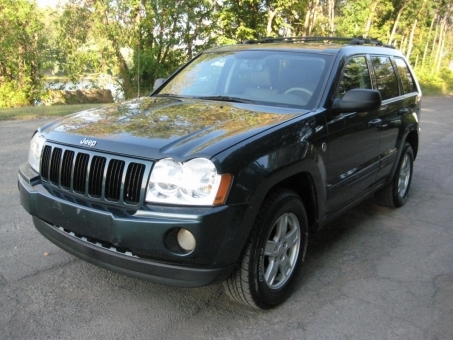 This 2005 JEEP GRAND CHEROKEE runs and drives great! Loaded with all the power options! Very clean car inside and out!